A world-class human composer by your side! Designed to integrate with your regular workflow inside the DAW, our A.I. 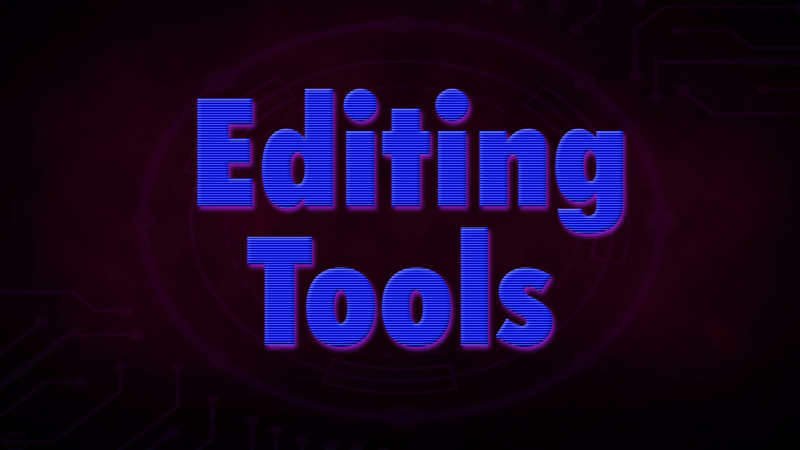 is the ultimate empowerment tool for anyone who writes or contributes to music creation. Imagine having a world-class composer at your side while you create music. Writing new beats, parts and counterpoint becomes as easy as dragging and dropping. 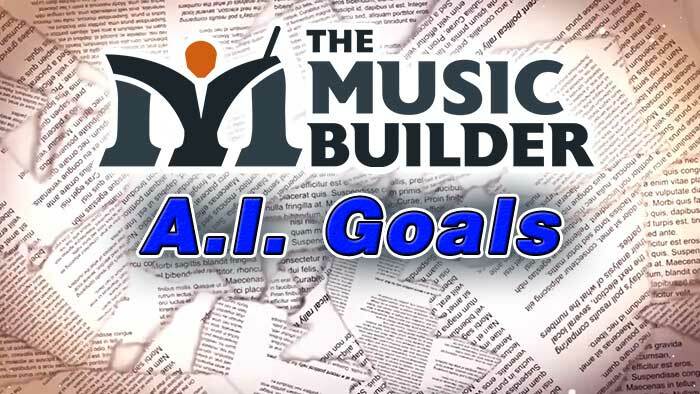 Use The Music Builder to combine any number of compositions, parts, or even whole genres in order to create new ones. Describe what kind of new music you’d like to create in terms from the general to the specific, and the software will create it for you. You’re always in perfect control of every output - approve, reject and modify anything at any point. 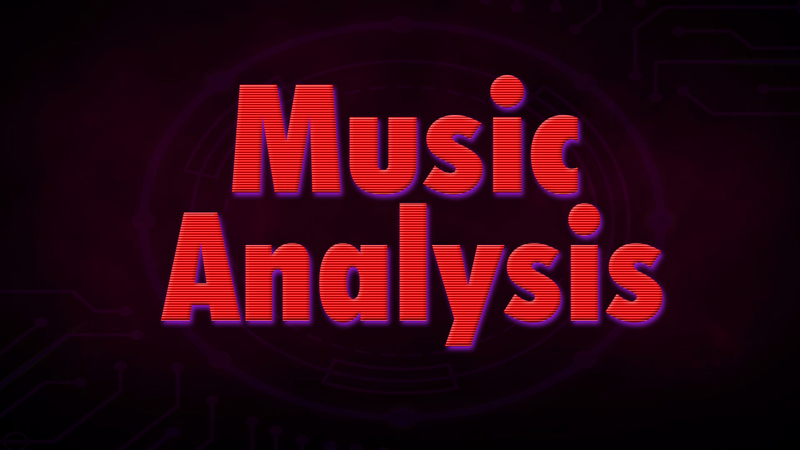 The Music Builder analysis engine can be built into any modern musical instrument that uses MIDI, to give musicians an on-board collaborator that analyzes what they play and contributes to the music. 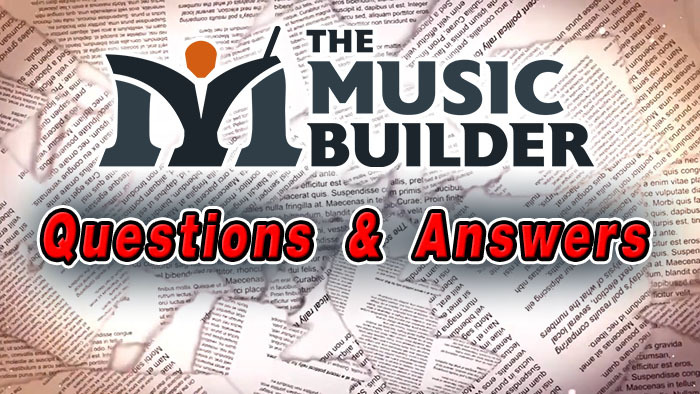 Music students and educators can break down any composition into its component parts, and revise, extend, create variations, and understand what makes great music great. Owners and administrators of copyrights and publishing can input any song to which they hold the rights, then analyze a host of others to see if - and to what degree - those other songs infringe on their intellectual property. 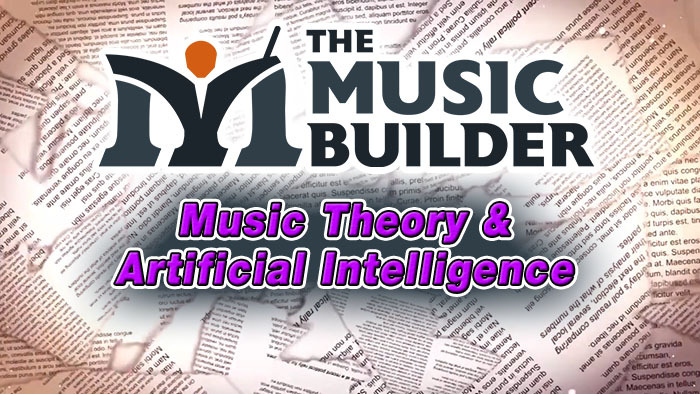 The powerful analysis engine of the Music Builder has allowed us to create pioneering editing tools for composers such as the CounterPoint Calculator. 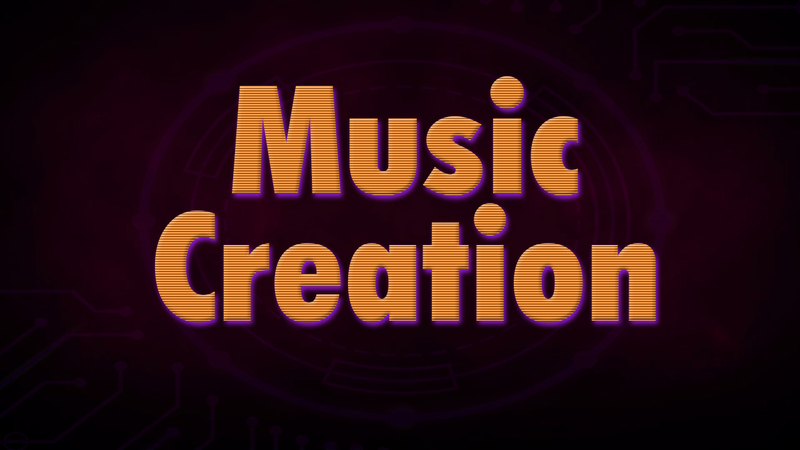 This tool is able to extend a sequence of notes over any chord and key sequence, allowing you to create a whole song from just a few input notes. 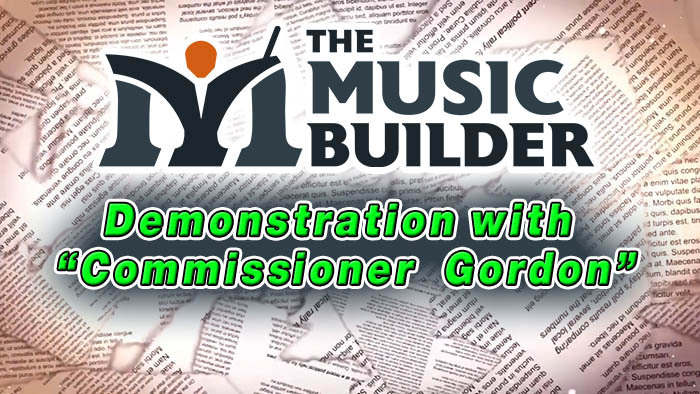 Feel free to contact us for more information about The Music Builder. A comprehensive comparative copyright analysis tool for songwriters, composers, publishers, and legal firms.